Health insurance rates are so high partly because of the high court costs associated with medical malpractice. It is a mounting issue that is not often being dealt with logically. The overall situation is increasing the stakes for medical institutions, and there is an increased amount of fraudulent behavior. The behavior has an immediate effect on the medical patients, and the cycle continues on. The website www.pittsburghjustice.com chronicles a few details on medical malpractice and fraudulent alteration. The specific web page at Pittsburghjustice.com has some significant facts and figures. 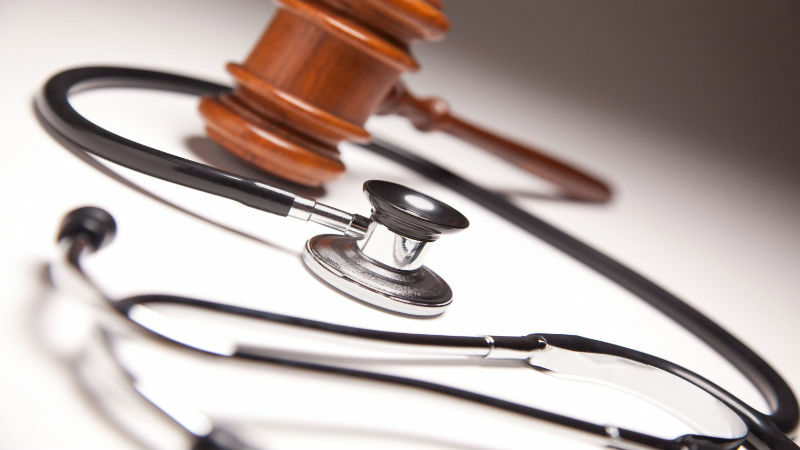 A patient has a potential medical malpractice case on their hands. Through their own discovery, they find that there may be an alteration of the data. This is where a Medical Records Fraud Attorney comes into play. Clients are legally obligated to get some details about their stay at a medical facility. There may be a few red flags that show the potential for data alteration. For example, the data is timestamped. Any changes to the medical treatment made over a few days after the treatment are cause for alarm. Typically, all details are pinpointed and documented within a day or two. These “enhanced” records may have been altered to try to remove responsibility from the medical institution and place it on the patient. The changes may be subtle, which is why a Medical Records Fraud Attorney is so needed in this comprehensive and controversial scenario. The dates can specifically illuminate the potential for alteration. For example, a day such as a Sunday or a holiday could indicate a change. It is rare for significant (albeit non-emergency) procedures to occur on these days. The reports can change, but these details need to be matched with the patient. Specifically, the patient is made aware of any changes and their relevance. The data needs to reflect the reality of the situation. A medical institution could potentially make changes to the data to put themselves in a better light. It is important to recall that these changes are not often nefarious. They are usually mild, and more administrative than anything else. But, they still open the door for a potential lawsuit. This is particularly so if the details changed had any effect on a medical malpractice lawsuit.